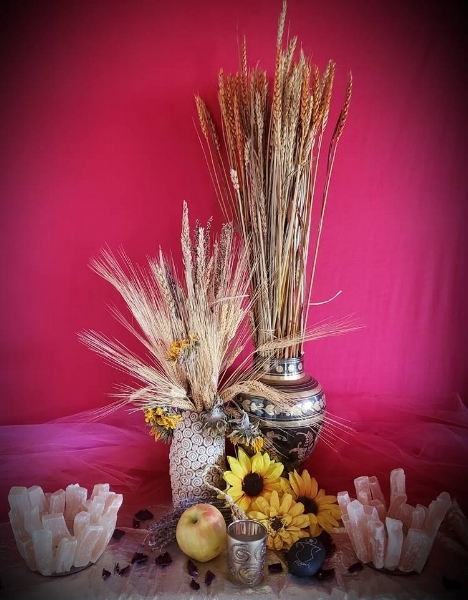 Born on Lunar Imbolc in 2010, Sisterhood of the Moon is a community of empowered people of integrity meeting for rituals, classes, social gatherings, and other inspired offerings. We are guided by our Community Code of Ethical Conduct, a foundational piece of our collective work. Sisterhood of the Moon is currently in the process of becoming a federally recognized church. 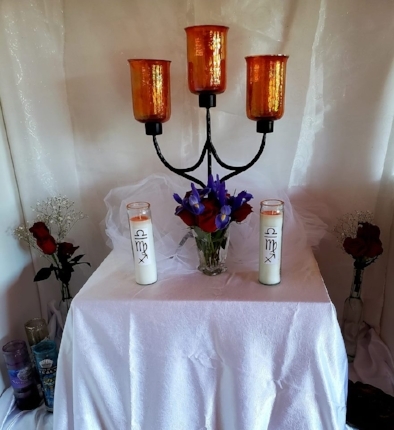 We gather each year on or near the High Holyday of Imbolc for our Annual Imbolc Rite of Dedication and Initiation, and to celebrate our Sisterhood's birthday.